The Silk Road was the world’s first darknet; a cyber black market featuring drugs, weapons and other illicit “products.” The Silk Road was also the historic network of trade routes from which that cryptomarket took its name. That system of routes was best known for connecting Europe to China based on trade in spices, silk and other exotics, but it also resulted in profound cultural exchange and connected China to India. 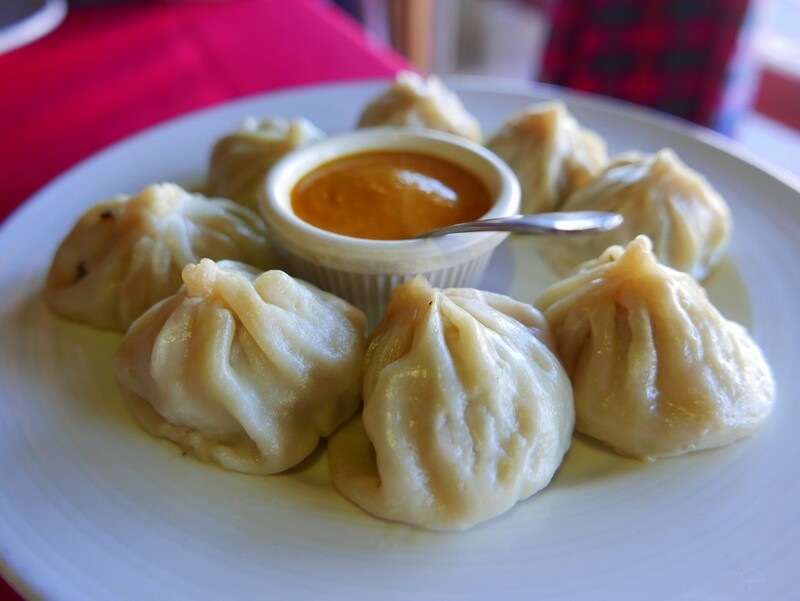 Himalayan Cuisine (7918 El Cajon Blvd., Suite B) in La Mesa offers a rare taste of the latter.